Set at a movie theater in a small village around 100 years ago. Silent films are play at the movie theater. 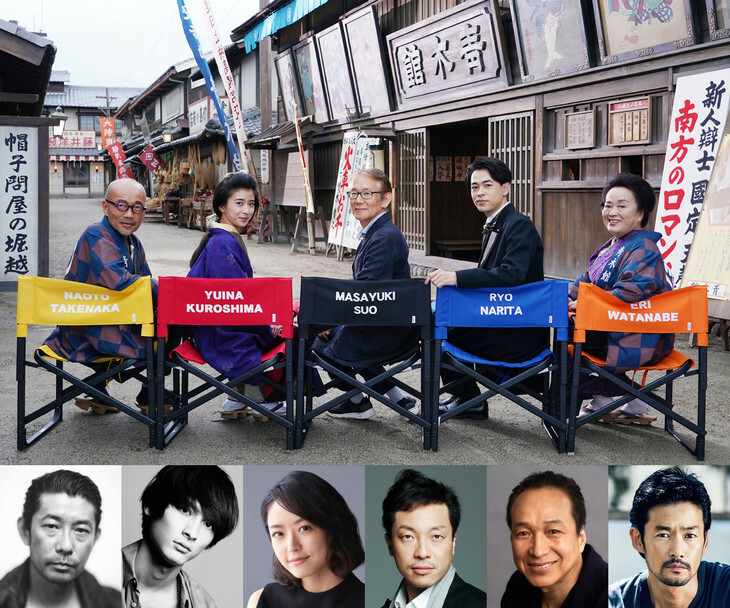 A young man (Ryo Narita) wants to become a benshi (performer who provides live narration to silent films). Ryo Narita and Yuina Kuroshima were cast after going through auditions that took 3 months to complete and involved 100 other applicants for each role.